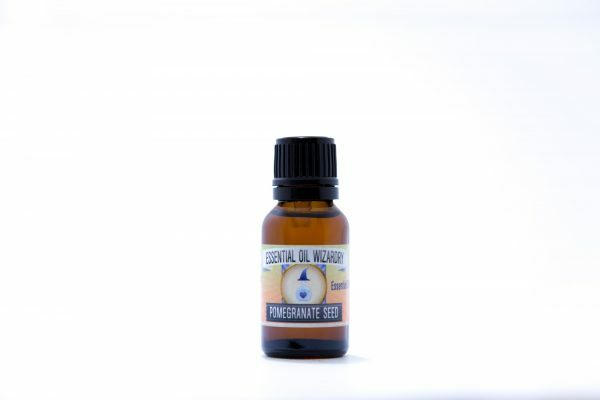 CO2 Extracted Pomegranate Seed provides a superior skin-care ingredient and carrier oil product rich in Punicic Acid, or Omega-5 Fatty Acid – soothing while providing increased skin elasticity. Pomegranate seed oil is a deeply therapeutic oil for the skin. This rich oil contains high levels of flavonoids and punicic acid which assist in soothing and beautifying the skin. A superior botanical ingredient to add into skin-care, body care or massage oil formulations which add into the silky feel and make absorption into the skin more rich. Punicic acid is a unique Omega-5 Polyunsaturated fatty acid that makes up the majority of the active constituents of pomegranate seed oil. It has anti-inflammatory, regenerating, and tonifying effects on the skin ~ commonly used in cosmetic products for this reason. Once you find this botanical ingredient & experiment with it… you’ll innerstand Pomegranate Seed extract’s value for skin care. 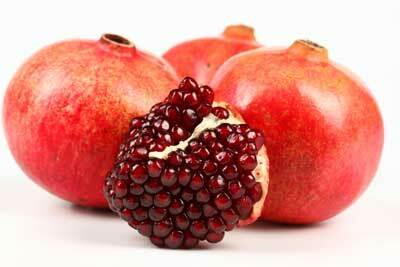 Pomegranate Seed (CO2) may improve skin elasticity, relieve redness & reduce the appearance of scars. Does a great job of moistening hair and skin without leaving a greasy feeling behind. Overall, it is a potent tonic for epithelial cells and a superior botanical ingredient for skin, hair and body care! 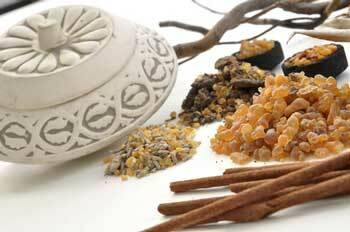 Great to use as an ingredient in lotions, massage oils, skin serums, cosmetics, hygiene products, and salves. Can be used on irritated, inflamed, or damaged skin to bring about relief and promote regeneration. Only small amounts (try 2.5-10%) of the oil are necessary to receive benefits in your favorite body care products. Add into your daily skin care regiment. May cause upset stomach if orally ingested, especially if not diluted – Intended for topical use.